Every wedding I’ve captured over the past ten years is unique and remarkable. 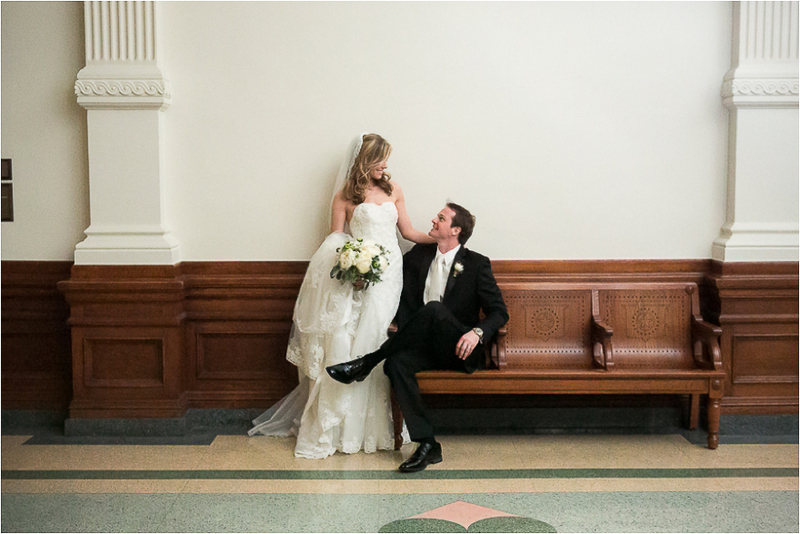 However, Shane and Jared’s wedding at the Texas State Capitol Building was truly a first for me. 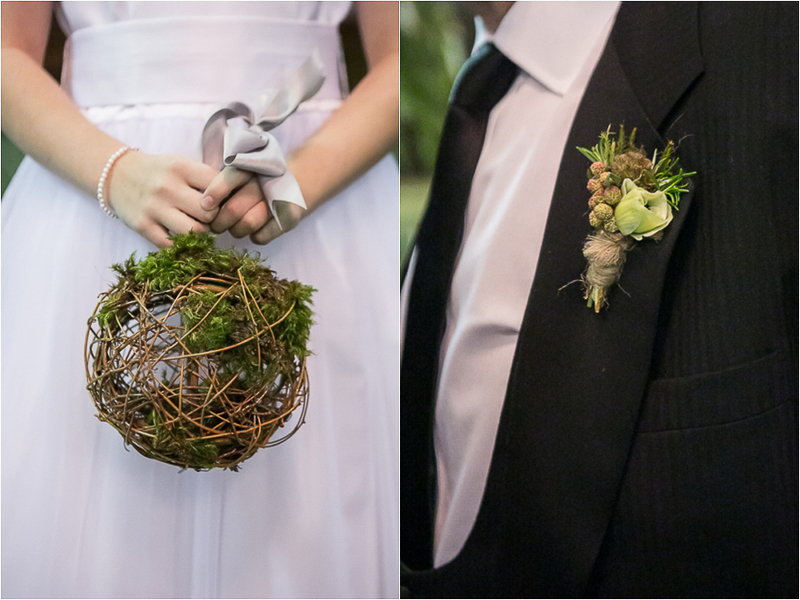 Receiving the opportunity to photograph a wedding for such a wonderful couple is more than just a compliment. It’s a honor. Not just for myself, but for all of the wonderful vendors that helped create a truly stunning event. Their amazing ceremony was held in the exclusive Texas State Senators Chamber at the Texas State Capitol Building with a full gospel choir and visually enhanced with natural Texas winter floral designs by Unexpected Elements. Bridal hair and makeup was perfected by the amazing team at Rae Cosmetics. 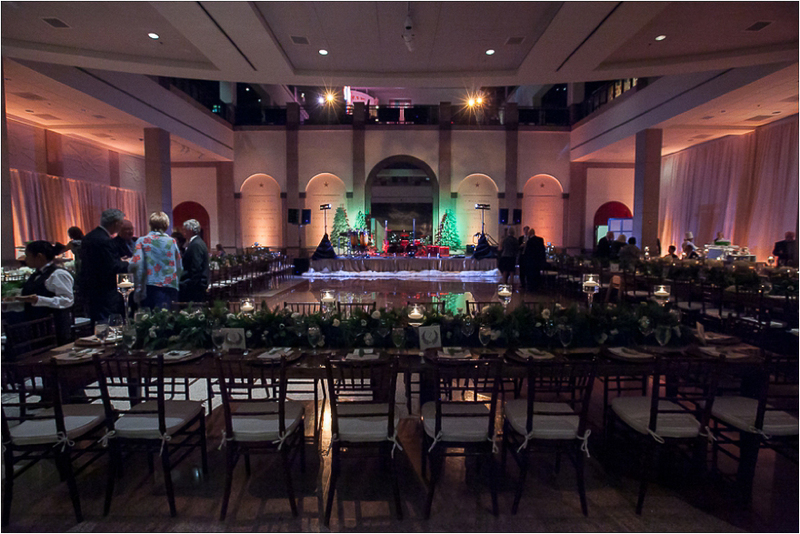 The reception was at the beautiful Bob Bullock Museum, with Catering by Rosemary, Marquee Events, FILO Lighting, Matchmaker Band, and with a surprise visit from special man with a red suit and white beard for the guests. 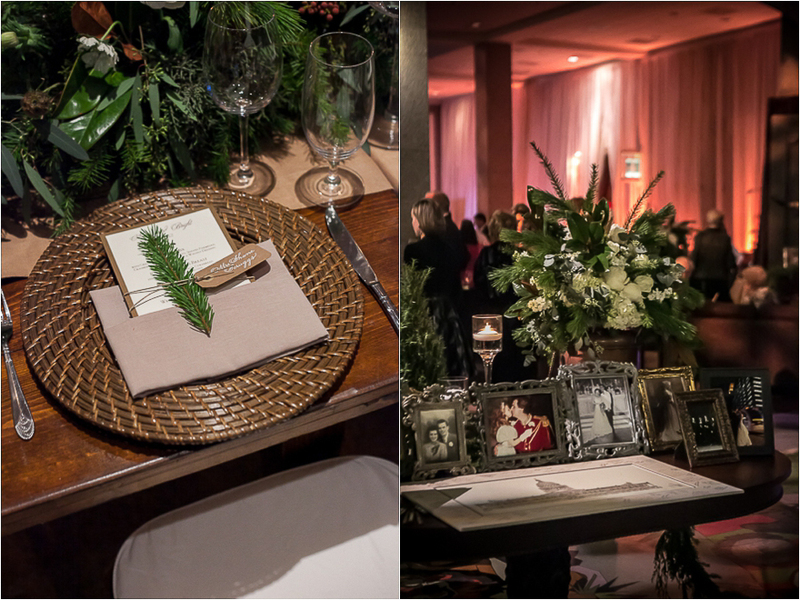 And everything was perfectly coordinated by the top wedding planners in Austin, BZ Events. Shane and Jared are such a beautiful couple, inside and out. And they’re December winter wedding was the perfect compliment to their union. Congratulations to you both!